Hotel Star Express is a 4* hotel located in Puebla, Mexico. It features 64 rooms. 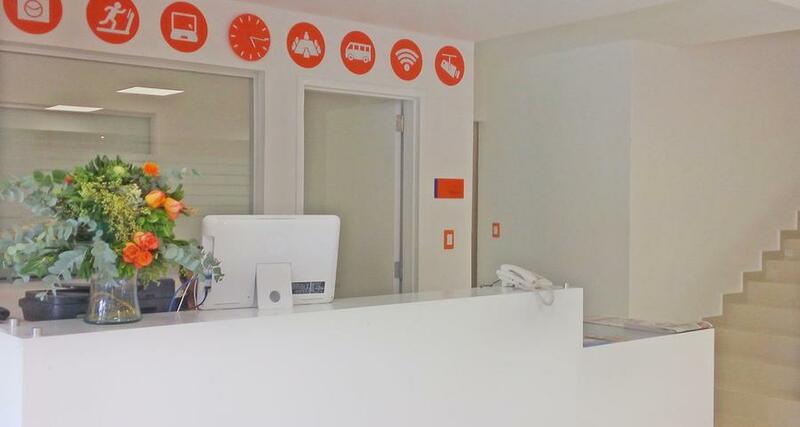 Hotel Star Express is located 490 yards away from the bus station and just 3 miles from the downtown of Puebla. This property is decorated in an elegant style and it features an a la carte restaurant, spaces for events, a meeting room and a business center. All of the rooms offer a relaxing environment to rest and they feature wooden floors, a flat-screen television, a work desk, Wi-Fi, a bathtub and a safe deposit box.